This past weekend, my wife and I flew southwest down to Orlando for ResellingDO 5. 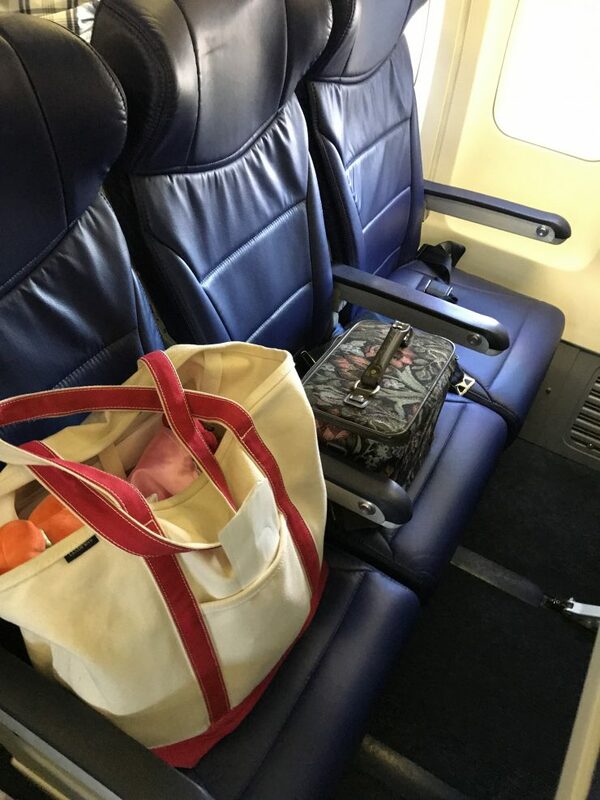 On the flight home we saw a curious sight: bags were left on a couple of seats. 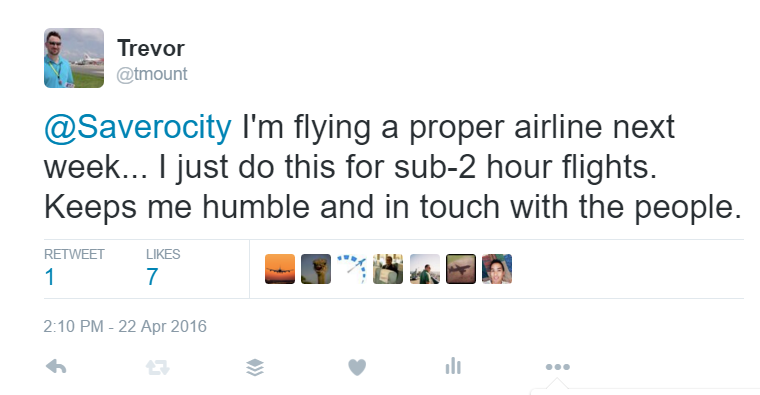 It made me ask the question – can you save a seat on Southwest? It seems like a reasonable thing for Southwest to do – that is, having no policy on the matter. I could see how enforcing such a policy could become contentious. In my mind though, there shouldn’t be a need for a policy because people should have follow standard etiquette and be considerate. Taking the entire 3rd row on one side of the aircraft seems pretty inconsiderate and downright selfish to me. There is also the security aspect. For all intents and purposes, these bags were left unattended. A reasonable person might assume that the owners of these bags are onboard, but I have seen people deboard aircraft before. Yes, these bags were likely screened by TSA’s finest, but it still gives me pause to see unattended bags. It was not truly apparent upon boarding, but I will share what I think happened. When I boarded as A52, I saw row 1 ABC and DEF filled (well, DEF had 2 people but one looked like a gentleman of size, so giving him the benefit of the doubt that he purchased a second seat). I observed folks seated in row 2 ABC passing things back and forth with row 1, and there were interactions with row 3. Row 3 ABC was where bags were left. What I can surmise from this, is that ~4 members of the family pre-boarded, and saved seats for the remainder of the family. This took up 12 seats in the first 3 rows. So, can you save a seat on Southwest? The answer to this is simple, per Southwest, there is no policy for or against this practice. But I would offer that the question really is: Should you save a seat on Southwest? What about an entire row when not a single seat is occupied in that row? I would say no. To me, I might be more understanding if folks are trying to save seats further back in the aircraft, but seeing row 3 reserved (and I boarded as A52) seems incredibly inconsiderate. What do you think? Is saving an entire row on Southwest ok? When it comes to the best fare rules in the sky, Southwest flights have the best. 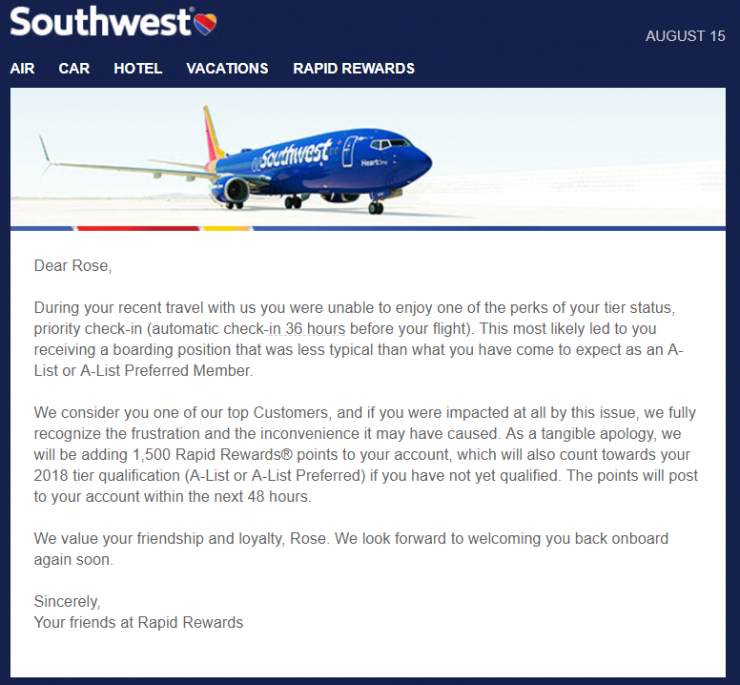 Generally speaking, every Southwest flight is refundable, usually as credit to use later, except with the new system. Unfortunately, that reality has changed as Southwest made their transition to Amadeus. 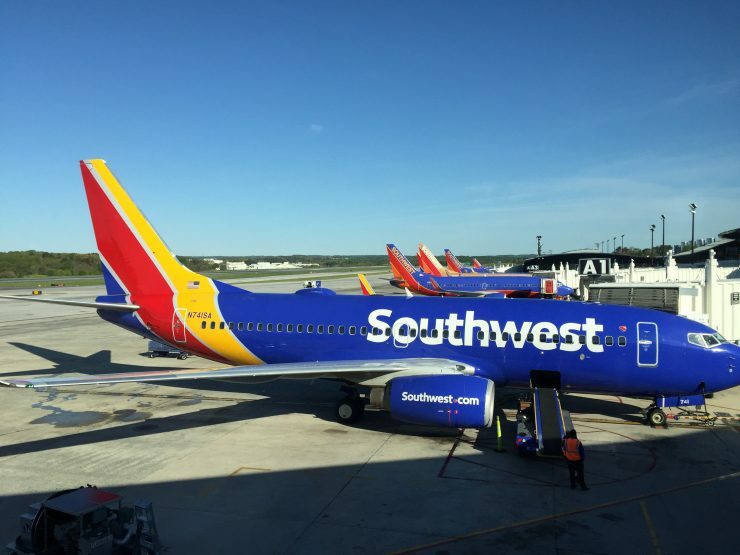 For one reason or another Southwest’s new reservation system doesn’t seem to offer the same flexibility that the old reservation offered with respect to changing your ticket. Why cancel Southwest flights instead of changing them? The second and just as important caveat is the fact that the new reservation will inherit the earliest expiration date, so you no longer have the opportunity of extended funds. What this means is, if you book a flight 6 June 2017, you’ve got only a year from that, whether you book another flight in August and cancel. Overall this doesn’t necessarily impact the value of flying Southwest, but you just have to be mindful of the new way of doing things–that is, Cancel, don’t change Southwest Flights. Have you have any issue changing / cancelling your reservations since the migration to the new system? Southwest Airlines announced that in May they would beginning a major modernization of their reservation system. This is huge in more ways than one. For starters, Southwest is investing $800 million in this upgrade. That’s the largest technology upgrade in Southwest’s ~45 year lifetime! Southwest established a agreement to use Amadeus Altea reservation system first in 2014, when they leverage Amadeus for international routes. Since then, Southwest has been making its way toward shifting all reservations to Amadeus, making the final push, as it were in May 2017. Initially, Southwest stated that the switch would be “mostly invisible to travelers” but they seem to warning us all the same. They are also increasing call center staff to support the transition. As we’ve learned. IT is Hard, so if you’re flying Southwest in May, please be aware of the migration, and be mindful of it. Inevitably something will go wrong, and you don’t want to be the one that is left to try to pick up the pieces. 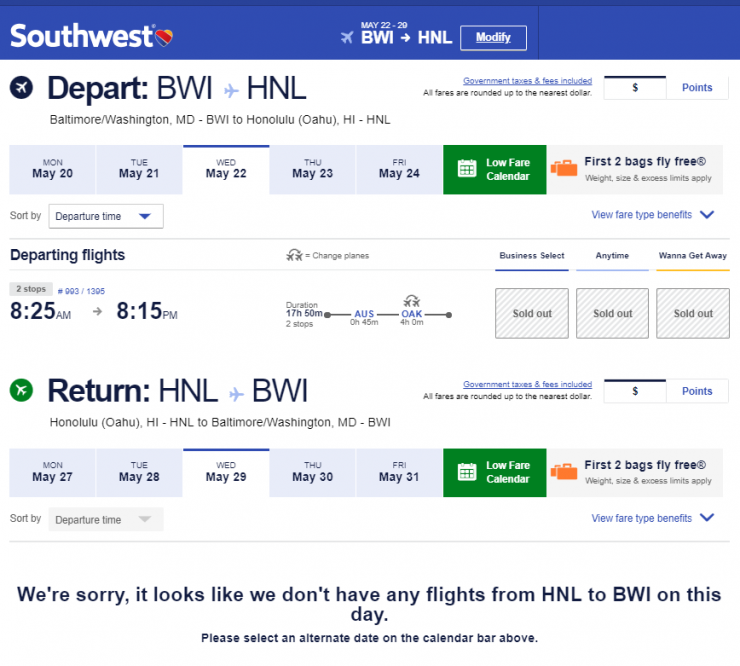 Are you flying Southwest in May? Have you experienced any differences? Despite most of my premium travel over the last few years, I’ve flown Southwest Airlines a lot in my life. Having grown up on Long Island, New York, Southwest was the perennial option for flying out of Long Island Islip’s MacArthur Airport. I remember the old days of standing in line to get a colored numbered plastic boarding card (it was most often brown for some reason), and then queuing up. I also remember the face to face seats at the exit rows. Those were fun and awkward at the same time. In college, I would make the trip from Northeast, DC up to Baltimore-Washington Airport to fly home, or most other places, because back then, other than the occasional Independence Air (anyone remember that? ), Southwest was actually pretty cheap. Now I fly Southwest less often, usually opting for American Airlines, but I still fly Southwest on routes that make sense, like to Orlando, Jacksonville, and to Key West back when they flew that route. The reason being frequency of flights and nonstop flights. In fact, on my latest trip to Florida, I chose the middle seat in both directions. Neither flight was completely full, but I made the calculated decision that sitting in the first 4 rows, while less comfortable, would mean I would be able to disembark more quickly. For the flight down, my wife and I were both in the second half of C group. I actually chose to use a backpack, rather than a carry-on, for fear of having to gate check a bag. So of course, boarding, I expected the worst. 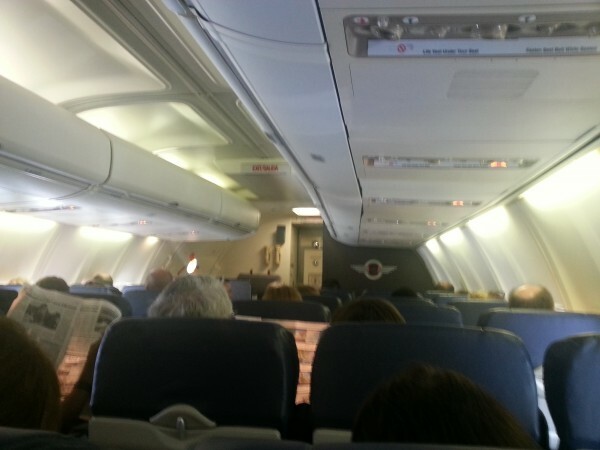 But, would you believe, that there was still overhead space over row 4, as I boarded with C38? I was pretty surprised too. The gentleman next to me had already made himself comfortable by the time I arrived, but was happy to let me in. He was kind of innovative, too. He had a double carbiner, which he had an empty bag hanging from. Over the course of the 2 hour flight, he used it as a garbage bag for himself and others. He was generous to accept neighbors trash, which was a nice gesture. He also sang out loud to his music, but he was nice, so it wasn’t a big deal. On the window, I had a guy watching the free Dish Network TV that Southwest offers, on his iPad. The headphones never came off. The flight down, there was no issue with the arm rests. Usually, sitting in the middle seat, you get options to both arm rests, or so general convention goes. 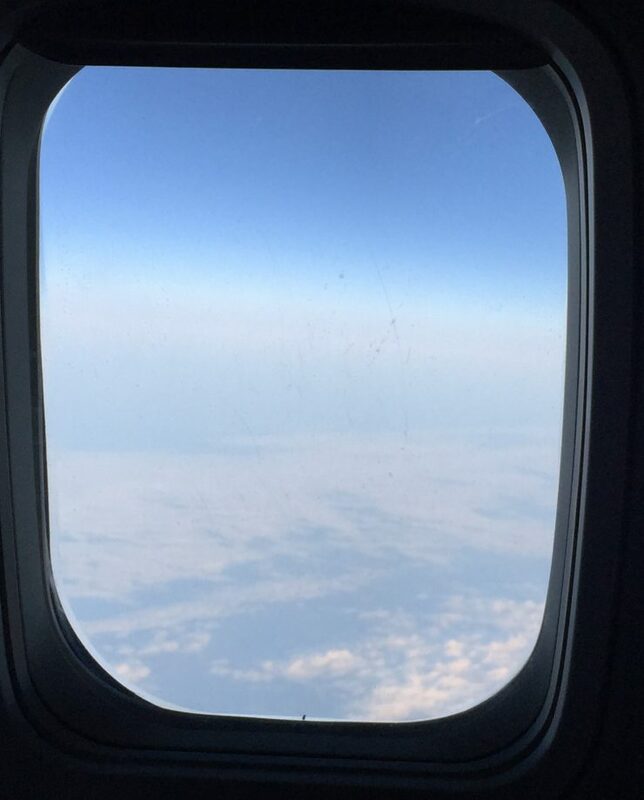 The flight home was different, I had a sleeper on the window, who had the arm rest most of the time, the aisle seat occupant was more standard, with the half use of the arm rest. The positive of the sleeper, however, was that he left the window shade open. Somewhere over North Carolina, I think. All that said, Is there still such a convention of arm rest use? I just don’t know anymore. I joked on Twitter that flying Southwest helps me stay in touch with the people. 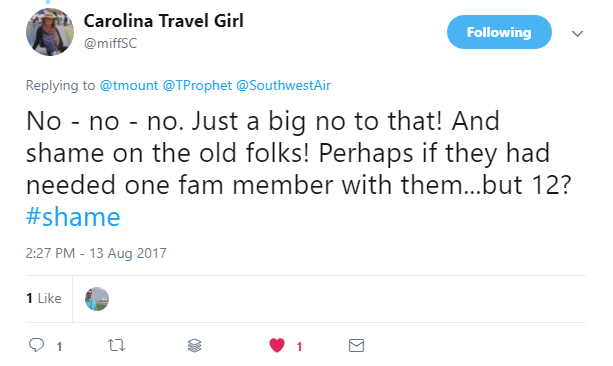 In reality though, if you have no status and fly a few times a year on routes that Southwest flies, they do seem like the best option. You get peanuts, pretzels, a beverage, streaming TV, and the option the pay for wifi. Heck, if you like to check bags, that’s free too! The big caveat about Southwest though, is that they just aren’t always cheaper anymore. 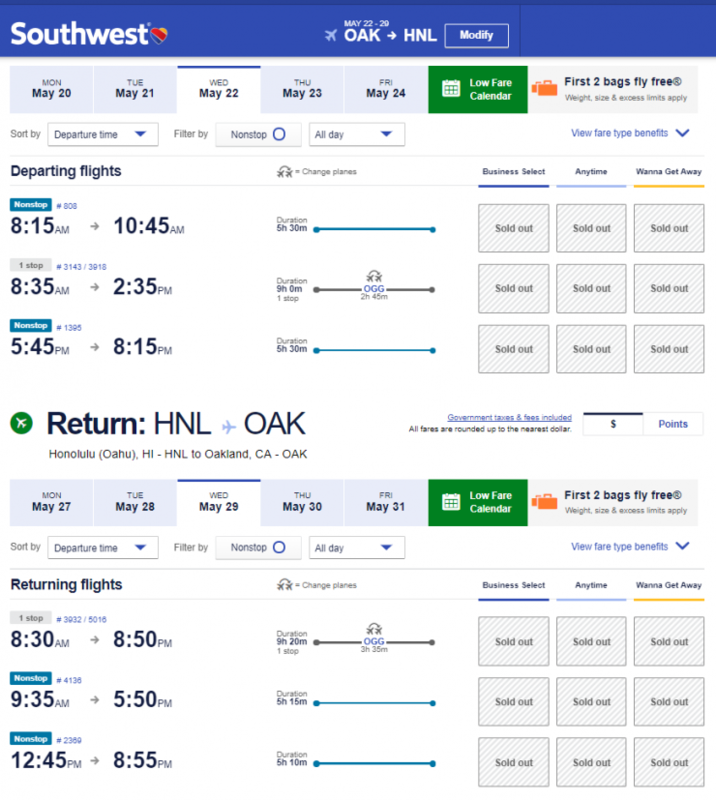 Their method of distribution–aka how they market and sell their flights–means that you must separately check Southwest prices vs checking Kayak to see how all compare, which does add a step. That step sometimes means they can demand a higher fare (for those folks that don’t bother checking other airlines). But at the end of the day, Southwest isn’t a bad choice to fly, at least for sub- 2 hour nonstop flights. What do you think? 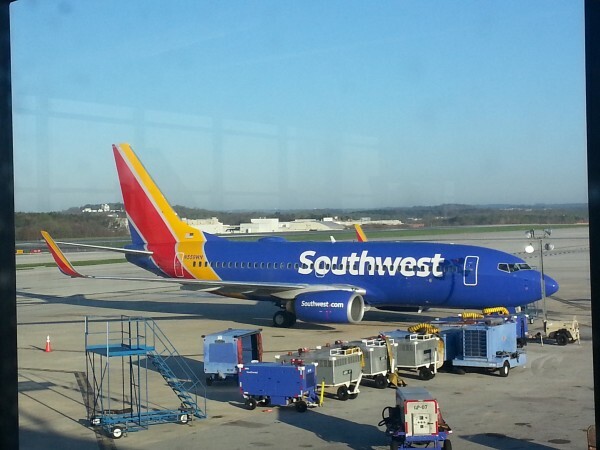 Is Southwest better than flying domestic economy on the legacy carriers? Could Southwest’s pending devaluation hurt it more than us? Historically, Southwest has had more simple frequent flyer programs. Back under Rapid Rewards 1.0 they kept it so simple you only needed credits, which had no linkage to fare prices, segments, or distance flown. Rapid Rewards 2.0 and 2.1 still stuck with a simple approach of fixed earning values and fixed redemptions-just with 3 tiers/levels. Its been reported that there will be further details that will be made available by Southwest on 19 February, so yes, this is pure speculation, but as you’ll see in a moment, I’m not speculating about particular city pairs, so much as potential impacts to the greater program. 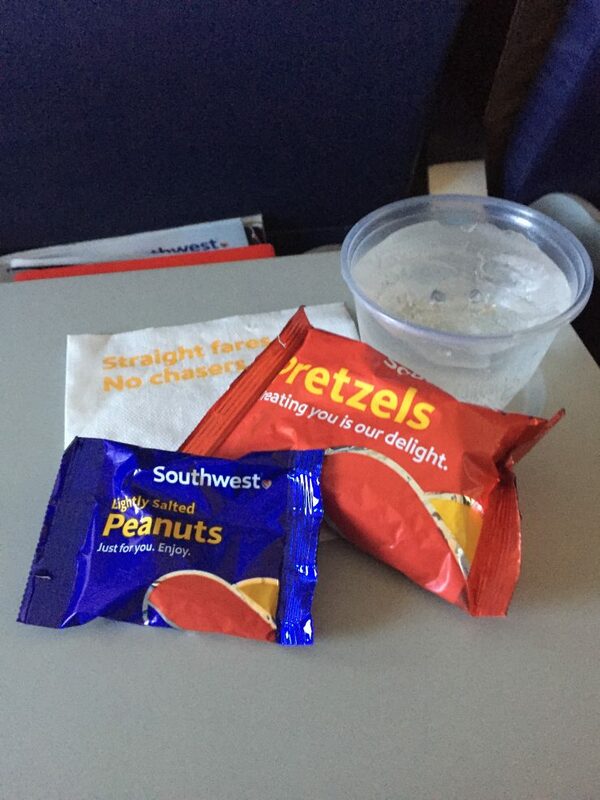 I would offer that Southwest’s simple frequent flyer program concepts were not just easy for flyers but also saved on Southwest’s own overhead. 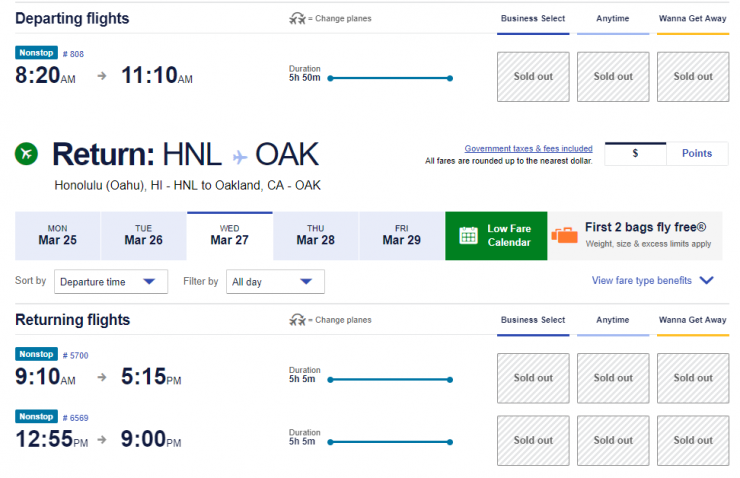 By moving to dynamic pricing, could Southwest actually be shooting themselves in the foot? Could this move leave more loopholes for travel hackers to find, and open Southwest to mistake good deal fares redemptions like other airlines have endured with their more complex programs? I think so. 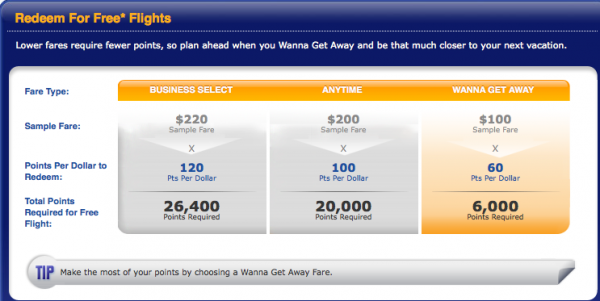 In fact, I think Southwest would have been better to have just increased the required points per redemption, its simple, its easy, and it aligns to Southwest’s general messaging – you know what you’re going to get with Southwest. I would argue that with dynamic pricing, you won’t know what you’ll get. So to summarize: This change, based on what we know now, is not good for consumers, and it may very well end up not being good for Southwest itself. 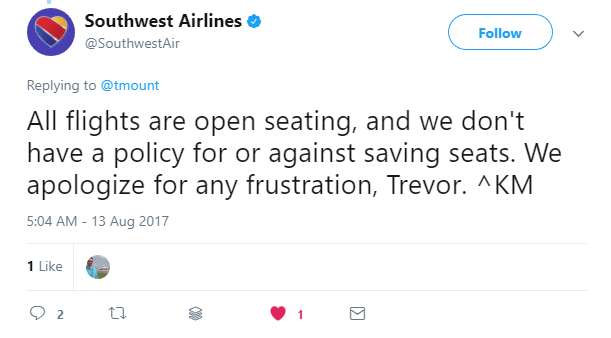 The silver lining, could be for those of us that look for good deals, and some of folks who probably know the program better than Southwest themselves. In short: Simple is best for everyone, dynamic could backfire. What do you think? Will this impending change open up a whole new can of worms for Southwest? Photo Courtesy: Looptworks/Southwest Project LUV Seat. It’s a well known fact that #Avgeeks can develop rather…strange collections over time. Some collect models of the airplanes they live on. Others like to collect relics from past flights. But how about capturing a piece of an airline seat? No, I’m not talking about buying airline seats (as if you would really want to sit in one at home). I’m talking about owning a repurposed piece of an aircraft that can serve you on future flights. I was first introduced to the Southwest Project LUV Seat from an article in the Washington Post. The project, run by Portland’s own Looptworks, sounded very intriguing. The manufacturer strips down the leather from discarded Southwest Airlines seats. and turns them into what are (in my humble opinion) fashionable luggage pieces. In addition to the advantages of recycling the leather touted by the company (including the lower carbon footprint of using recycled leather and employing disabled adults to remove the leather), the bags themselves are rather…chic (if I may say so myself). The designs of each bag works well with the color scheme of the former seats, and are designed in a way to be fashion-forward. It’s interesting to consider that I may have sat on one of these seats sometime in the past before it became luggage – not to mention the hundreds of thousands of other tourists who might have sat in one as well. As with many airplane souvenirs, owning this piece of Southwest Airlines history comes with a price. The bags run from $150 to $250, depending on the design. Despite the high cost, the price point is in line with other luggage manufacturers – except their luggage was probably made with new materials, not recycled ones. Plus, there is a premium that Southwest fans are paying for buying a piece of an aircraft. LUV the Luggage? Or Hate the Pricetag? While the luggage comes with a price, it definitely seems like a functional piece of airplane history that every #avgeek can appreciate. At $225 for the duffel, it seems like a small price to pay for something that will serve travelers for years to come – and much more functional than, say, other things we may collect from airplanes. 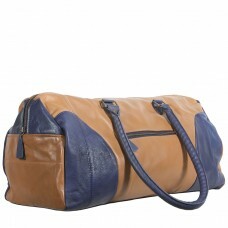 And everyone loves luggage that comes with a story! Would you pay $150 for luggage re-purposed from a Southwest Airlines seat? Or is it too much to pay for…well, seat leather? Let me know your thoughts in the comments below! Just a quick update from some notable things over the past few days. 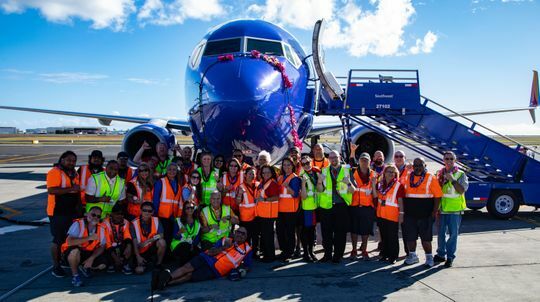 Southwest Airlines announced that they will start service from Baltimore/Washington International (BWI) to San Jose, Costa Rica (SJO), starting March 7th. This news from multiple sources, but the one I’m citing is the Dallas Business Journal. I would assume that Southwest might be putting their new 737-800’s on this route, but, I’ll be honest, I can’t find anything specifically saying that they are, and the route is less than 3,000 miles, so I think (but #avgeeks can/should comment if I’m wrong), that any of Southwests “modern” fleet could operate the route (e.g. not the 737-300). I think I’ve been pretty clear of my thoughts of Southwest – great for direct (and preferably short) flights. Since BWI is about 20 minutes away, I think this is great. But given the choice of comparable airfares, I’ll be flying American, even with a connection, given the distance. Joe, nor I have written a whole lot about JetBlue on Tagging Miles, but they are an increasingly prevalent player on the domestic, and near-international market. Often, they are the first that I will recommend to friends and family that don’t fly often, because they are economical and offer a great product. Perhaps more relevant to our Washington, DC based readers, JetBlue has been expanding its flights from Reagan National (DCA), thanks to American Airlines and US Airways’ slot divestitures.